Veterans: Tampa May Possibly Be Florida’s Best City for Retiring! Florida may be best known for being a retirees’ beacon, but did you also know that Florida is one of the top spots for veterans? More and more, the almost 20 million military veterans in the U.S. are discovering the magnetic lure of the Sunshine State. A veterans organization recently listed the top 5 reasons this demographic chooses to make the move to Florida. Like no other state, Florida offers career, education and lifestyle opportunities that other states just can’t beat. 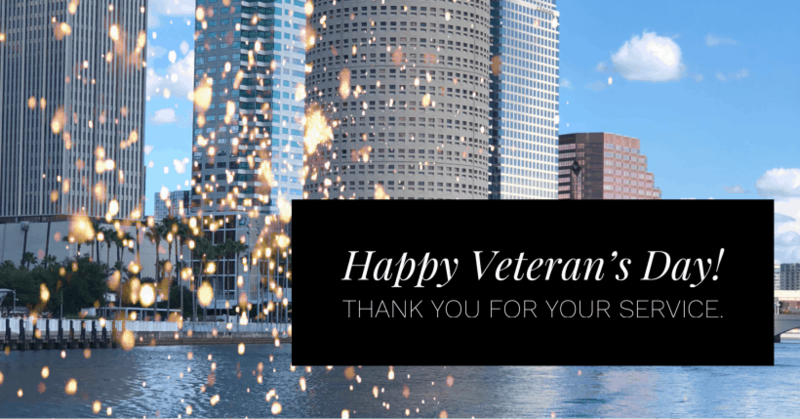 Veterans value a “community that is extremely supportive of veterans, a warm climate and beautiful surroundings.” Florida has a huge community of both veterans and active-duty military. This has resulted in many veterans entering the workforce as entrepreneurs, teachers and coaches and in other leadership roles as well. Importantly, Florida’s robust economy and thousands of job openings are also a draw. You can read this article: The Top 5 Reasons Veteran’s Move to Florida here. Why do Veterans Move to Tampa, Florida? Dive a little deeper, and you find that, among Florida cities, Tampa ranks near the top of the list. A new report from WalletHub rates Tampa one the best places for the 19.6 million military veterans in the U.S. to consider calling home. The ranking places Tampa in the top 10, with St. Petersburg holding the No. 20 spot. The report looked at the 100 largest U.S. cities and compared indicators important to veterans such as share of military skill-related jobs. Other factors were livability, affordability and friendliness to veterans. The proximity of care available from VA health centers and hospitals was also key. Tampa wins that contest hands down over most cities with the prominence of the James A. Haley Veterans Hospital. Among Tampa’s key attributes are the close proximity to MacDill AFB, a low veteran unemployment rate, and a thriving economy. In Tampa, news reports of businesses dedicated to hiring veterans are not unusual. For instance, as ABC News reported this past summer, “Tampa company wants to hire 100 military veterans to expand business of eco-friendly junk removal.” The company, JDog Junk Removal, was founded by veterans, moved to the area partly because of the surplus of military families, and is now expanding. 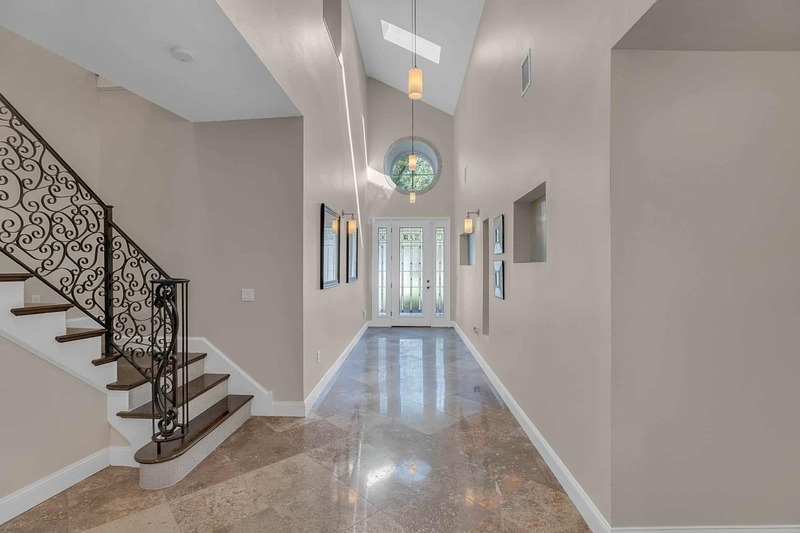 As a Realtor in Tampa helping Veterans relocate, I can tell you that Tampa offers homes at the highest price point and also an array of choices in more affordable ranges. Tampa’s priciest neighborhoods include Palma Ceia and Beach Park. But even in ZIP codes where million-dollar mansions cluster, more affordable homes can still be found nearby. Temple Terrace is near both the VA hospital and the University of South Florida. Plus it offers upscale living, and modest prices can sometimes be found. Bargains also may abound in the Forest Hills region. Seminole Heights is both trendy and convenient to almost everything, and yet sales-price data show that the average sales prices in its three ZIP codes range from $150,000 to about $239,000. Both Forest Hills and Seminole Heights would offer comfortable commutes to MacDill Air Force Base. South Tampa, of course, would be most convenient to the base. 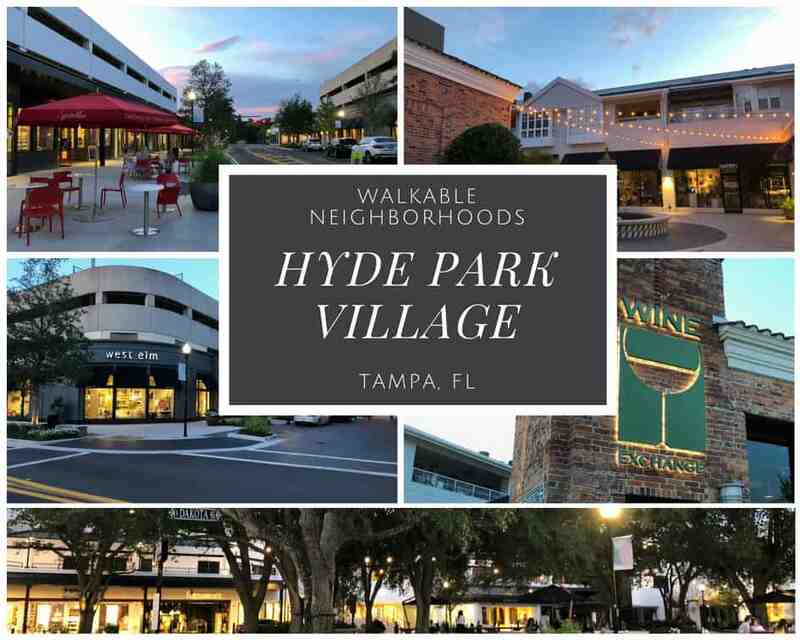 I’ve gone into more depth on some South Tampa enclaves in earlier blog posts; see my articles on the Ballast Point Neighborhood and South Tampa’s Best Walkable Neighborhoods. According to the Veterans Florida organization cited above, it offers a Business Development Training Grant that helps employers defray the costs of training the veterans they hire. That’s one reason employers are often eager to hire veterans. If you’re a veteran considering a move to Florida, I can help you find just the right city – and home – for you. Just give me a shout!